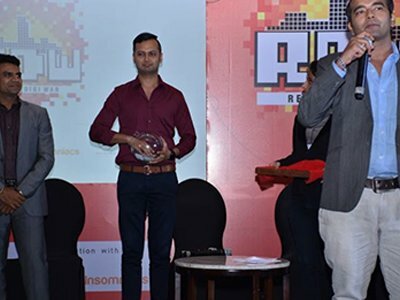 Gobananas together with the Gujarat Institute of Housing and Estate Developers (GIHED) conceptualized and executed Realty Digi War on June 13 in Ahmedabad with the goal of promoting digital marketing in the real estate industry. 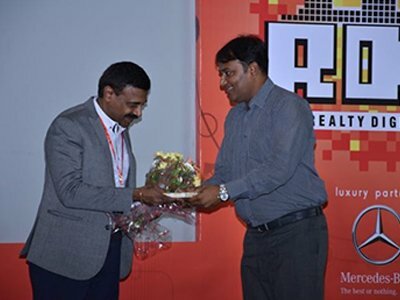 The event witnessed a footfall of over 200 members of the real estate fraternity. 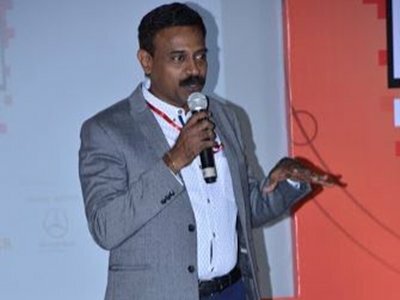 Strategist at INIT, Govind Rai, acted as the flag bearer of the seminar. 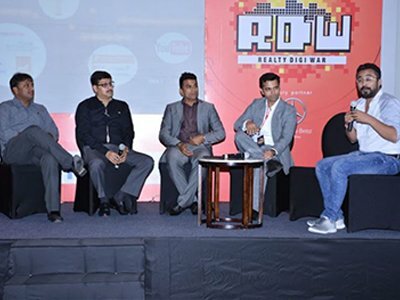 Realty DigiWar, a workshop by Google powered by Insomniacs proposed to drive Real Estate on the Digital front. 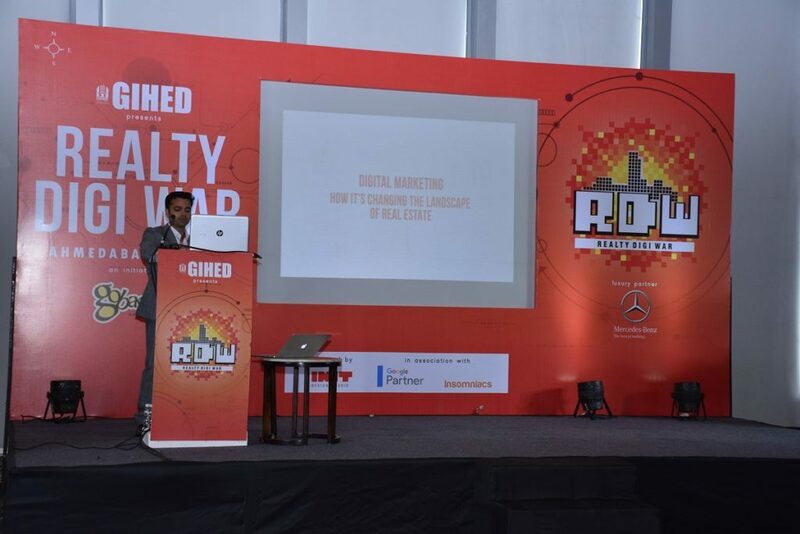 The idea was to educate and empower real estate about the use of Digital Medium as a form of advertising to get leads and drive sales at a lower acquisition cost. 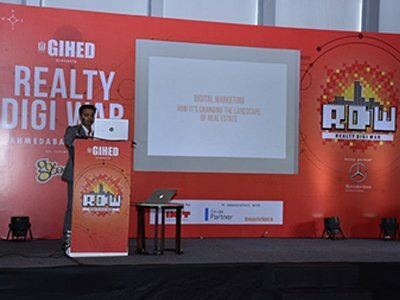 At Realty Digiwar, several pertinent issues relating to Real Estate were addressed right from lead generation to real-time campaigns, direct communication, and digital advertising. 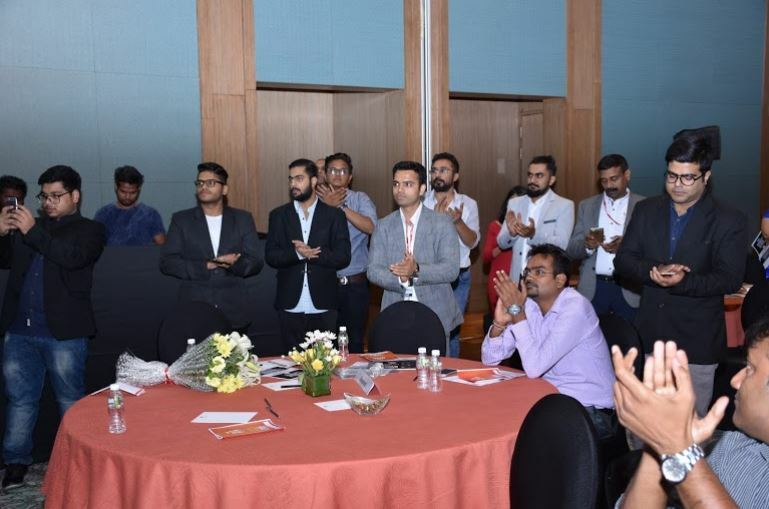 Queries on online content strategy, cheaper cost per lead and the promise of assured and better reach were answered by Google spokesperson Yatharth Attri. 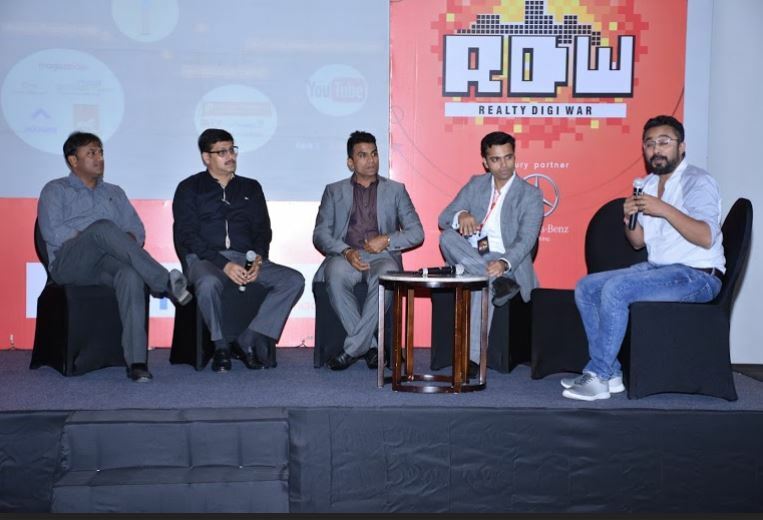 A panel discussion curated by Khantil Mehta, Director, Gobananas featured as speakers Dipak Patel, President, GIHED; Rakesh Israni, Director, Pacific companies; Ajay Patel of Synthesis Group; J.S Augustine, Chairman, MCHI Credai and Strategist, Nirmal Lifestyle; and Google Spokesperson Yatharth Atri. Augustine was brought in from Bombay to showcase case studies which brought about a turnaround in leads. 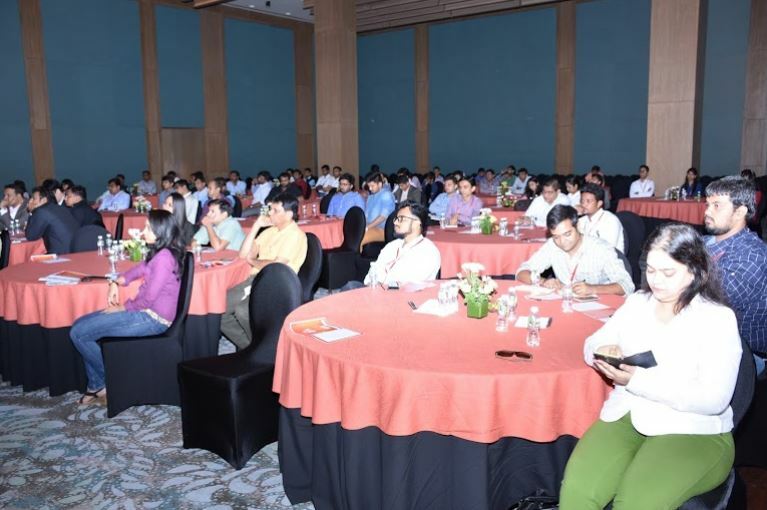 Four ground-breaking digital strategies were discussed, where campaigns of Mulund, Kalyan and L.A.P (Livable Area Price) were given special importance. Rocky Israni spoke about his experience with digital media in real estate. In the age of information, digital advertising is taking the markets by storm. More so because, the overused traditional media like radio, outdoor, television and print is rapidly losing its place. With the increase of players in the market, advertisers relying on the traditional media are not getting the optimum utility of their resources. This is where the Digital Media came as the absolute game changer for marketing and the Real Estate Fraternity was not left behind either. As the most efficient mode of advertising, which was long adapted by our First World equivalents. India followed suit with metro cities like New Delhi, Bangalore, Mumbai picking up digital media to reach their targeted audience and to drive sales. Yet, there are still several 2 tier cities that are yet to understand the benefits of Digital Media. Ahmedabad, being one of the biggest hubs of Real Estate was still young when it came to Digital Advertising. GIHED is instrumental in Ahmedabad’s present standing as one of the hottest real estate destinations of India. 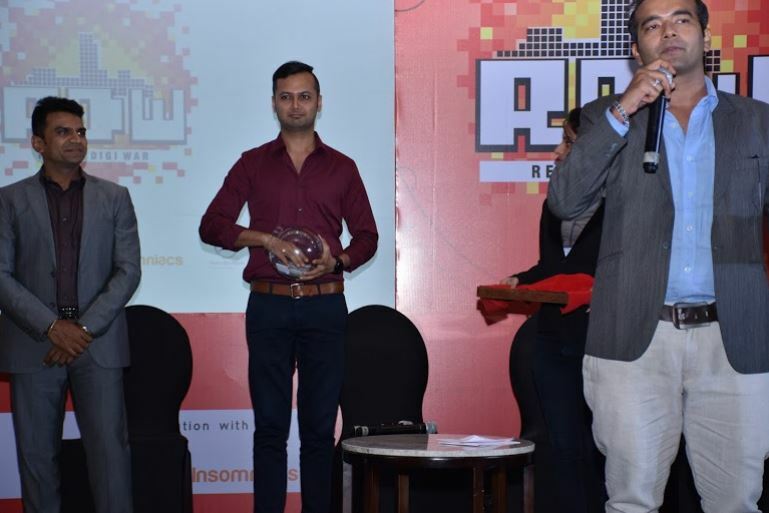 Insomniacs Digital media agency in association with Google came up with the groundbreaking information workshop with the name ofRealty Digiwar. GIHED being one of the most prestigious bodies of developers, and they have taken the oath to develop and innovate all throughout their journey. The way the developer community functioned, GIHED had realized the next big medium is Digital, which is why they initiated the event with Gobananas and Insomniacs Digital Agency. GIHED stood tall with their valuable insights and unparalleled cooperation. The organization took it as their core mission to let people know how Digital Advertising is changing the face of Real EstateCommerce across the world. Insomniacs, also being a part of Gobananas and INIT design Studio carried the vision of changing the face ofEstate Development through Digital Marketing. 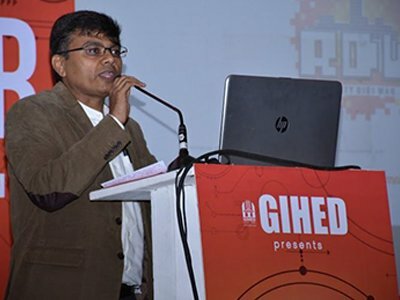 The president of GIHED, Mr. Dipak Patel aimed to bridge the gap between consumers and real estate developers. Its efforts at collectively working towards Gujarat’s growth and development truly spoke for an initiative, laden with strong determination and technical expertise – one that changed the way the world looked at Gujarat. This, in turn, had made GIHED an avid forecaster of the future trends in real estate and infrastructure sector. The organization has always believed in pushing the boundaries and because of this nature, their support forRealty Digi War became the bridge of knowledge to the digital world. As aptly put by Mr. Nishit Shah the director of Gobananas, the need of expertise in the field of Estate Development, let to the birth of Realty Digiwar. The challenge was determining at what level the problem had to be addressed. 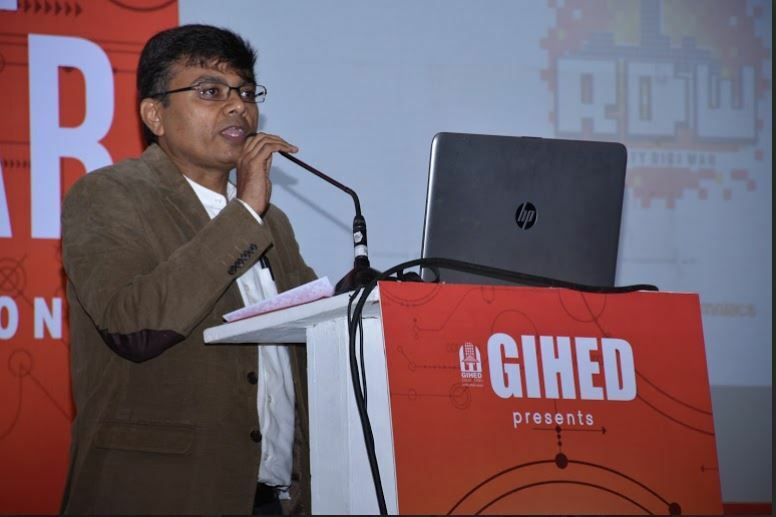 With the involvement of Event’s director of Gobananas Mr. Mihir Ranpara, the problem was rightfully addressed when GIHED stepped in, leading to a participation of over 200 developers. 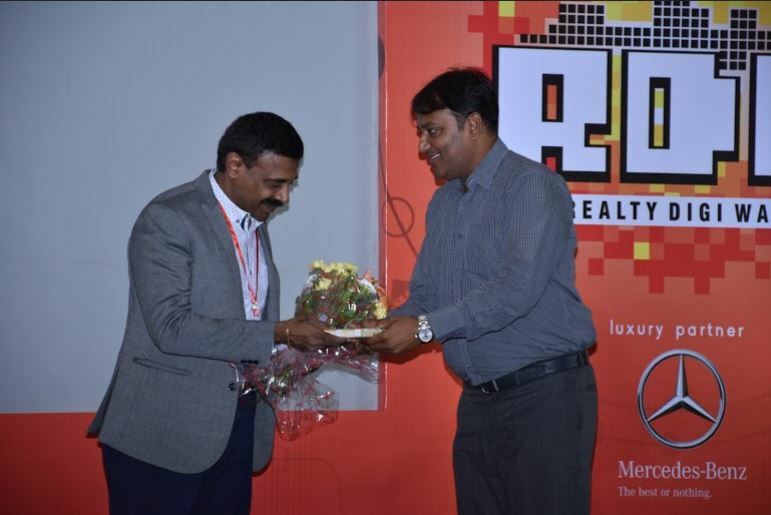 With a vision of accelerating the Real Estate Industry to unthinkable heights, Director of Digital and Strategist of INIT, Mr. Govind Rai acted as the flag bearer of the seminar. 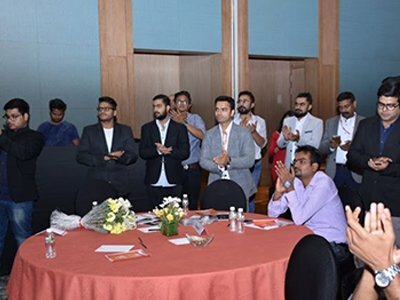 A turnaround of eminent guests and several Realty stalwarts, amongst whom consisted of owners and representatives of several Real Estate giants paved our way to a more than successful seminar. Topics of grave importance such as how to generate more leads, how to get more conversions, lowering the cost of acquisitions were addressed. 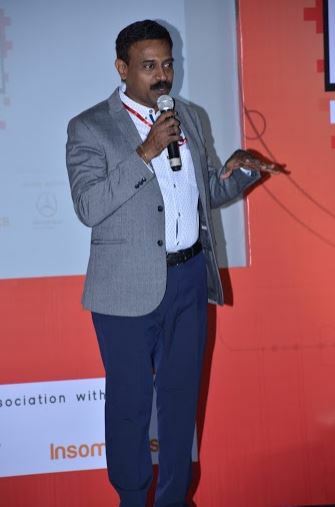 Mr. J.S Augustine, the chairman of MCHI Credai and Strategist of Nirmal Lifestyle was brought in from Bombay, to display Digital Case Studies which brought about a turnaround in leads. The insurmountable enthusiasm and the welcoming curiosity of the GIHED builders, about the field of Digital led to birth of relevant questions, which were satiated with a panel discussion curated by Gobanana’s Director Mr. Khantil Mehta, president of GIHED – Mr. Dipak Patel, Director of Pacific companies Mr. Rakesh Israni, Mr. Ajay Patel of Synthesis Group, Mr. Augustine and Google Spokesperson Mr. Yatharth Atri. Pertinent issues of direct communication, lead generation, real-time campaigns and digital advertising were discussed. 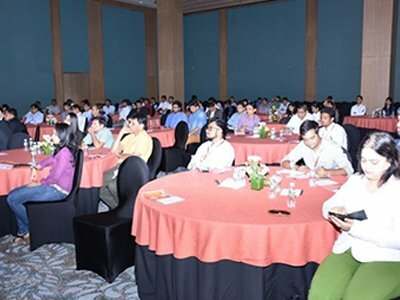 The event commenced with contented builders who were eager to divulge deeper into the world of digital marketing and a convinced agency who bore the dream of spreading the knowledge of Digital Marketing far and wide across the country.